Fitbit Flex Wireless Activity Band only $69 shipped! 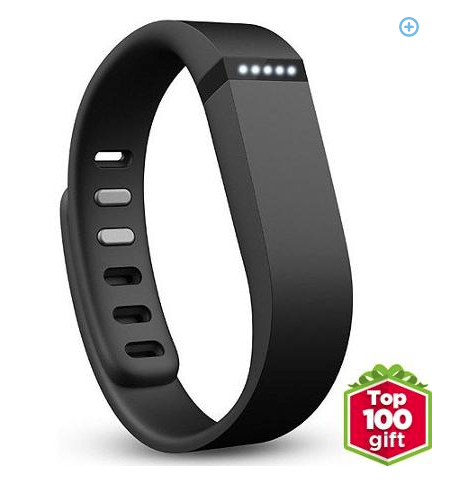 You are here: Home / Black Friday 2014 / Fitbit Flex Wireless Activity Band only $69 shipped! If you’re looking for a Fitbit Flex Wireless Activity Band, Walmart has the lowest Black Friday price! Get it for just $69 SHIPPED! It’s in stock RIGHT NOW! 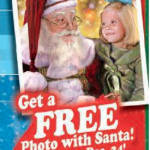 Get it shipped to your home or to your local store for FREE! 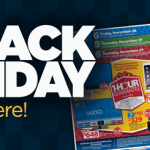 Harbor Freight Black Friday Ad 2014! 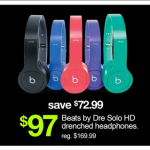 Walmart’s 2014 Black Friday Ad is here! 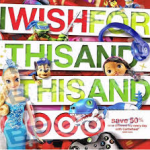 Target Toy Book Ad for 2014! 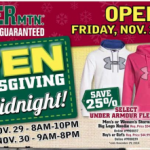 Gander mountain Black Friday Ad 2014! Target’s Black Friday Deals are LIVE ONLINE NOW!